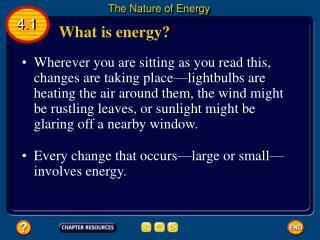 Nature of Energy. 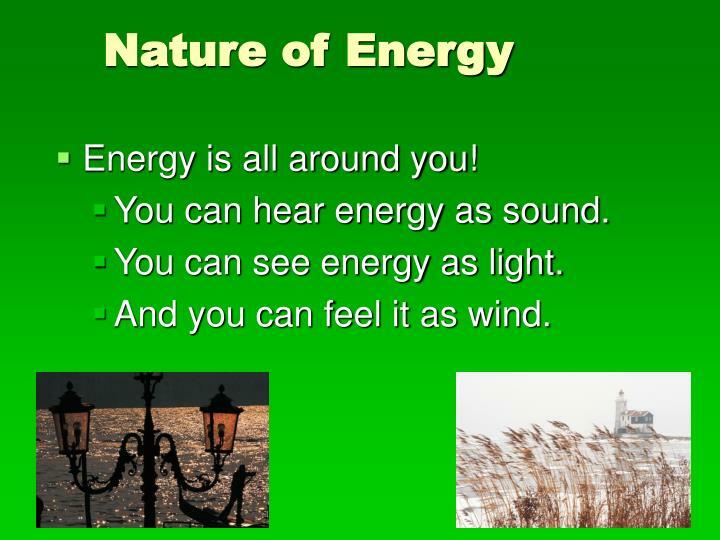 Energy is all around you! 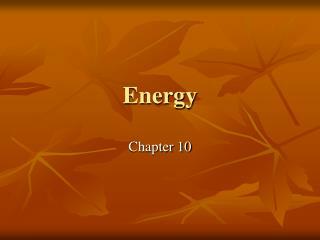 You can hear energy as sound. You can see energy as light. And you can feel it as wind. 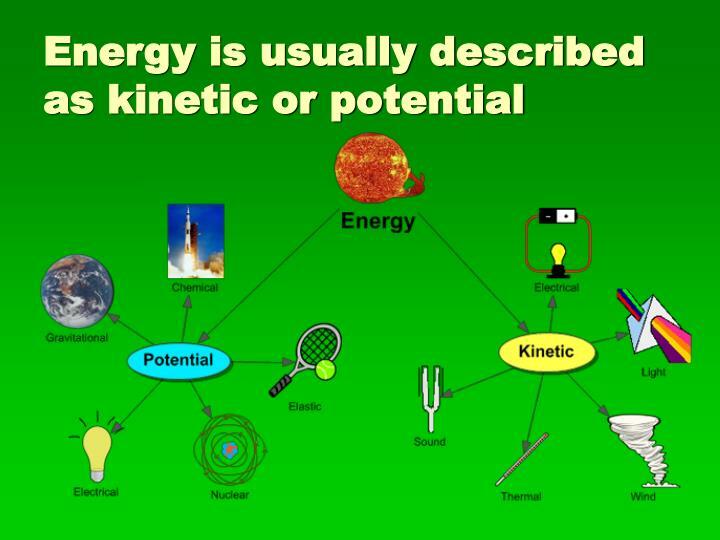 Energy is usually described as kinetic or potential. 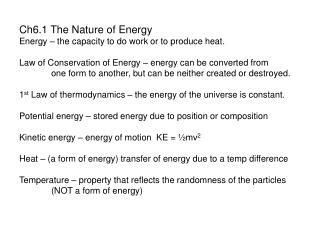 Thermal or Heat Energy. 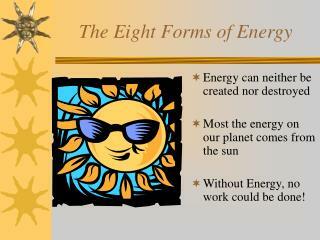 Energy is all around you! 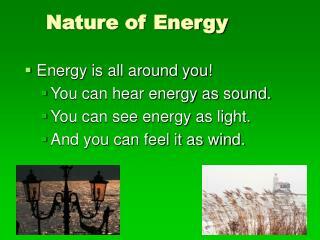 You can hear energy as sound. You can see energy as light. And you can feel it as wind. 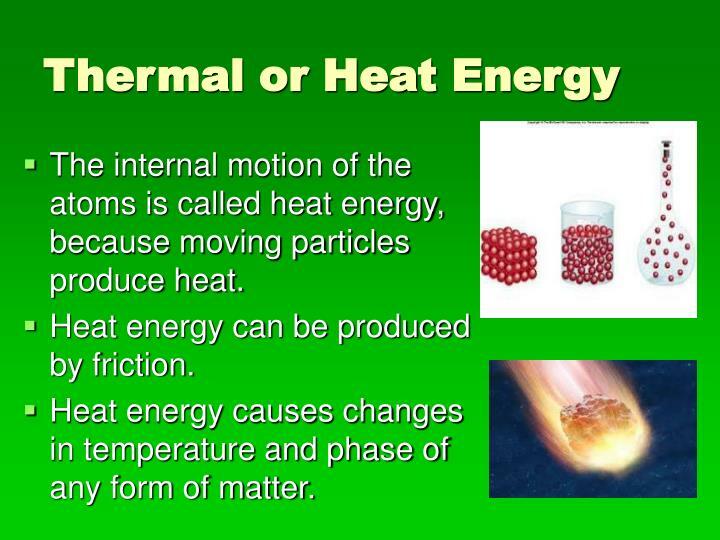 The internal motion of the atoms is called heat energy, because moving particles produce heat. 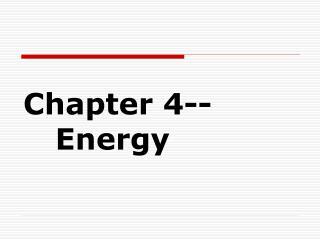 Heat energy can be produced by friction. 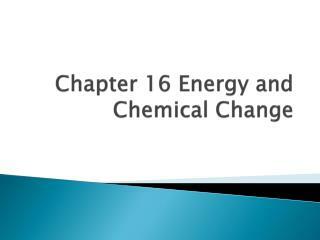 Heat energy causes changes in temperature and phase of any form of matter. 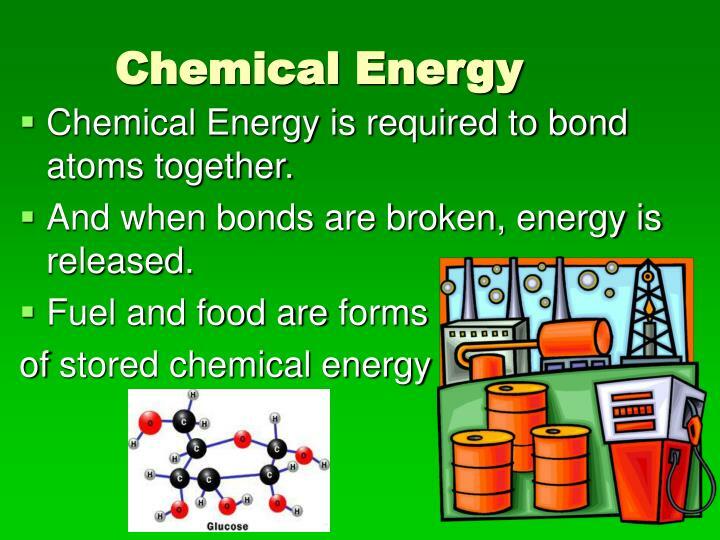 Chemical Energy is required to bond atoms together. And when bonds are broken, energy is released. 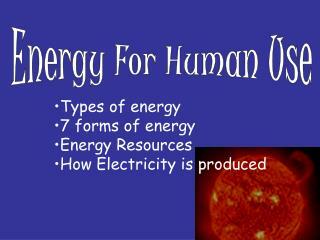 Light is a form of electromagnetic energy. 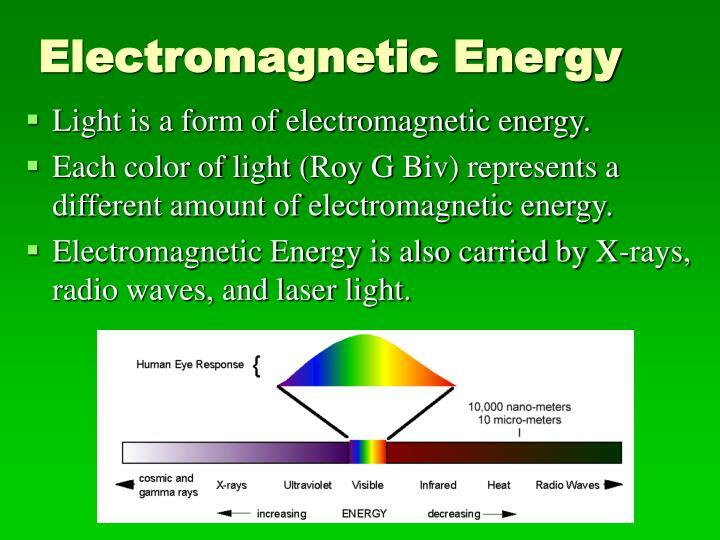 Each color of light (Roy G Biv) represents a different amount of electromagnetic energy. 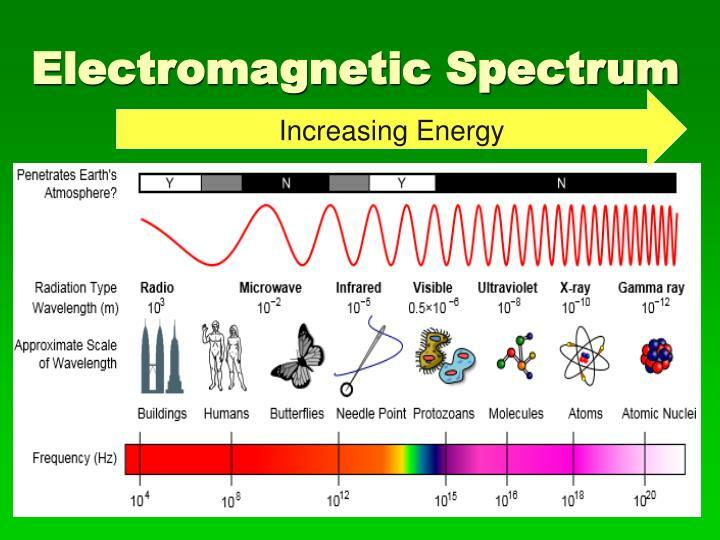 Electromagnetic Energy is also carried by X-rays, radio waves, and laser light. 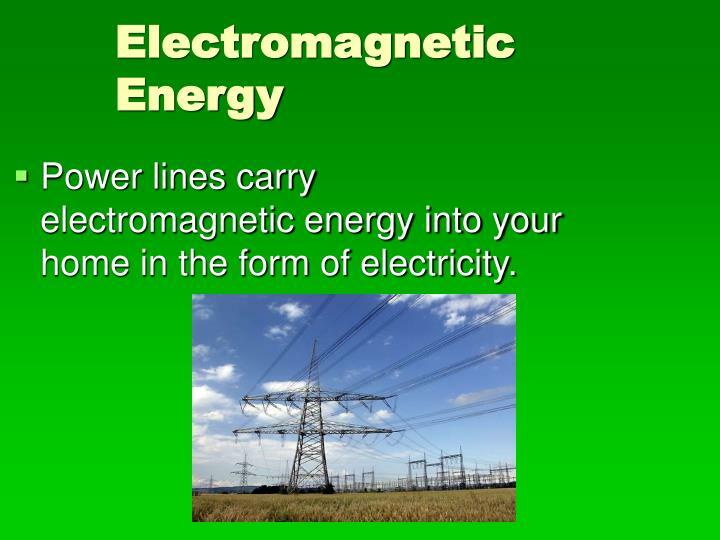 Power lines carry electromagnetic energy into your home in the form of electricity. 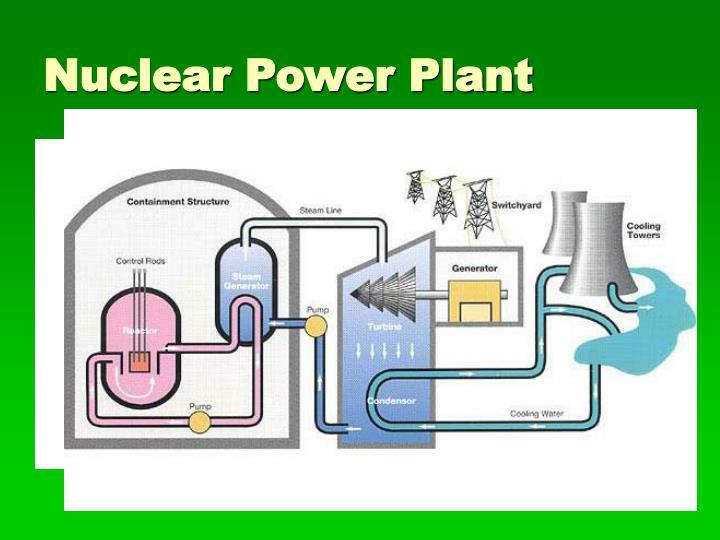 The nucleus of an atom is the source of nuclear energy. 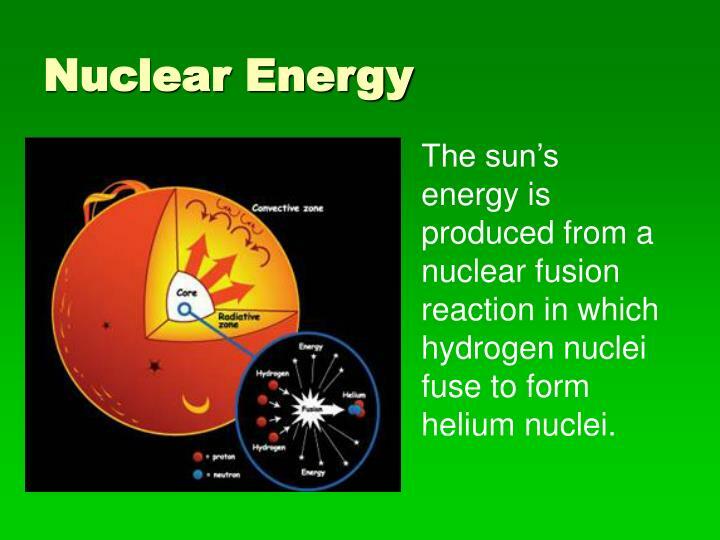 When the nucleus splits (fission), nuclear energy is released in the form of heat energy and light energy. 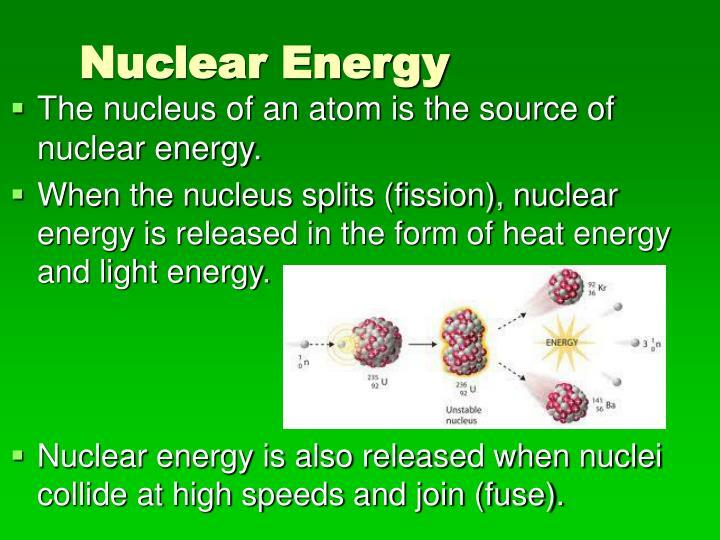 Nuclear energy is also released when nuclei collide at high speeds and join (fuse). 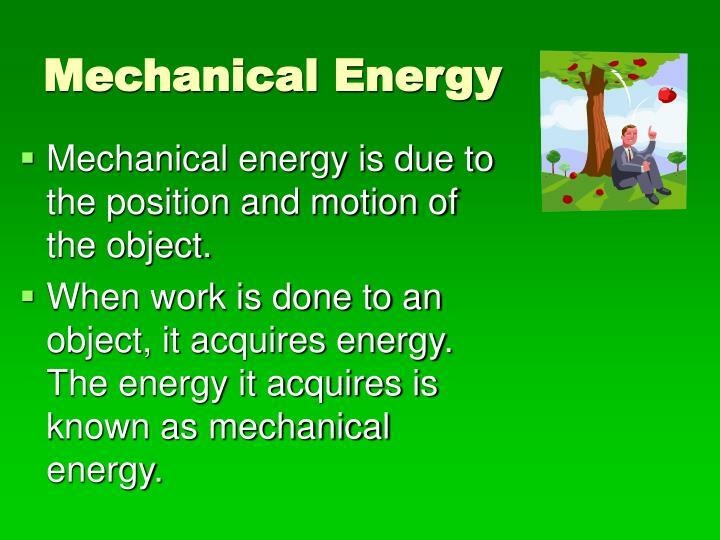 Mechanical energy is due to the position and motion of the object. 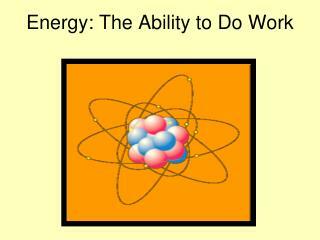 When work is done to an object, it acquires energy. 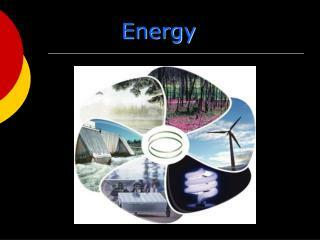 The energy it acquires is known as mechanical energy. 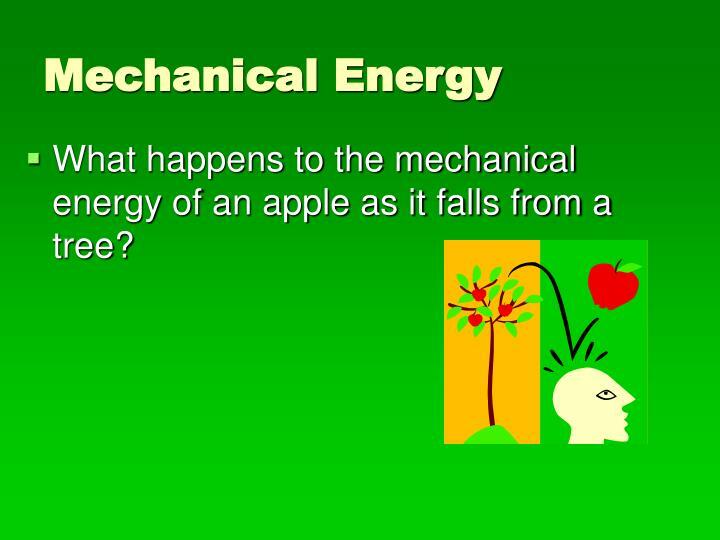 What happens to the mechanical energy of an apple as it falls from a tree? As the apple falls to the ground, its height decreases. 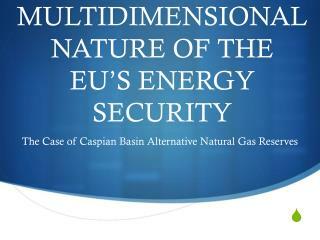 Therefore, its GPE decreases. 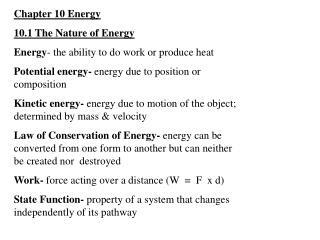 Potential energy that is dependent on height is called gravitational potential energy. 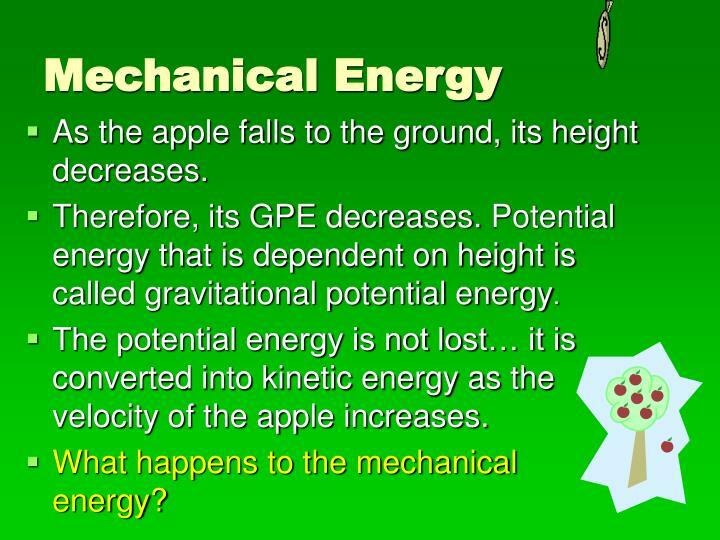 The potential energy is not lost… it is converted into kinetic energy as the velocity of the apple increases. 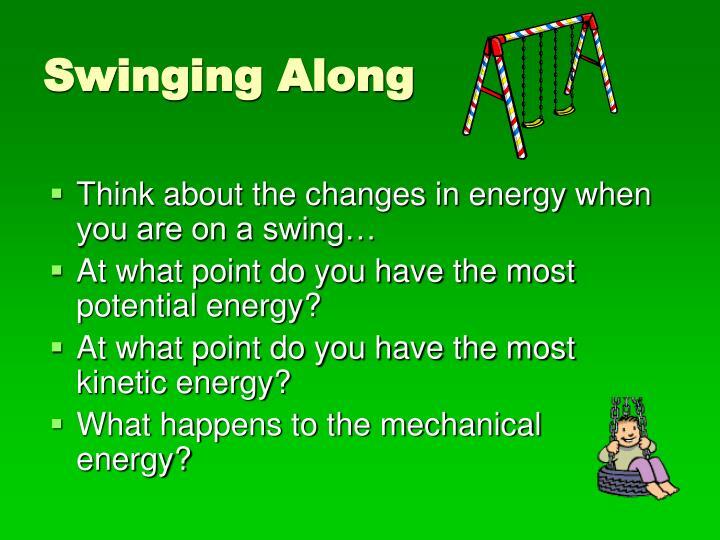 What happens to the mechanical energy? 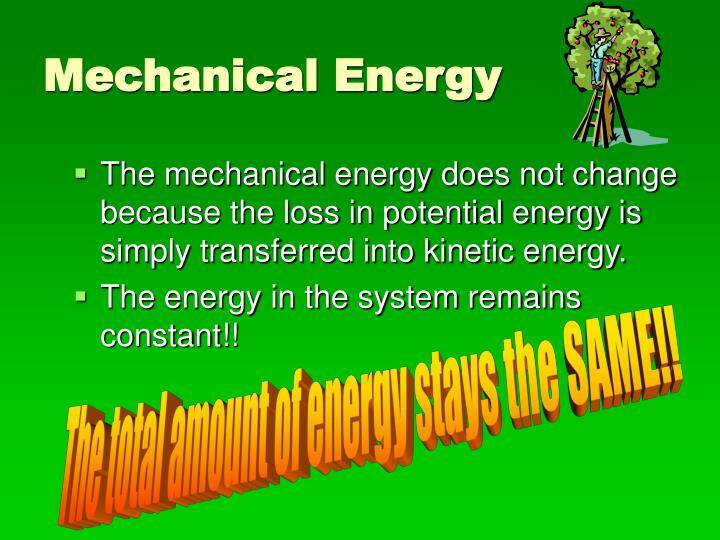 The mechanical energy does not change because the loss in potential energy is simply transferred into kinetic energy. 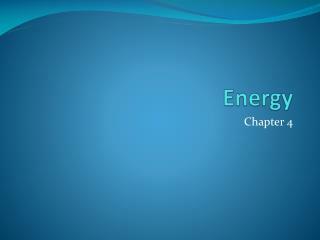 The energy in the system remains constant!! 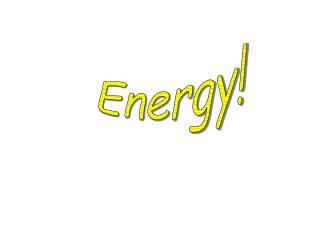 The total amount of energy stays the SAME!! 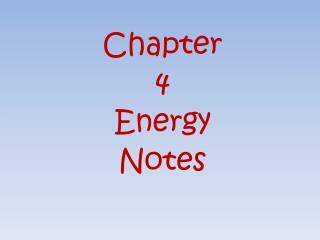 At what point do you have the most potential energy? 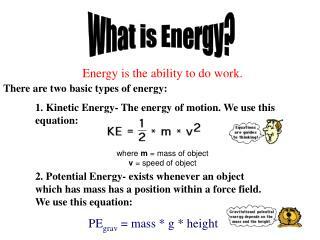 At what point do you have the most kinetic energy? 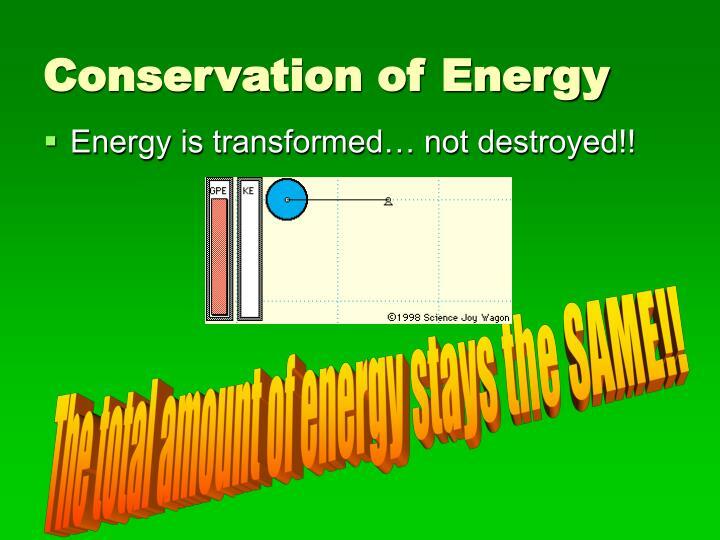 Energy is transformed… not destroyed!! 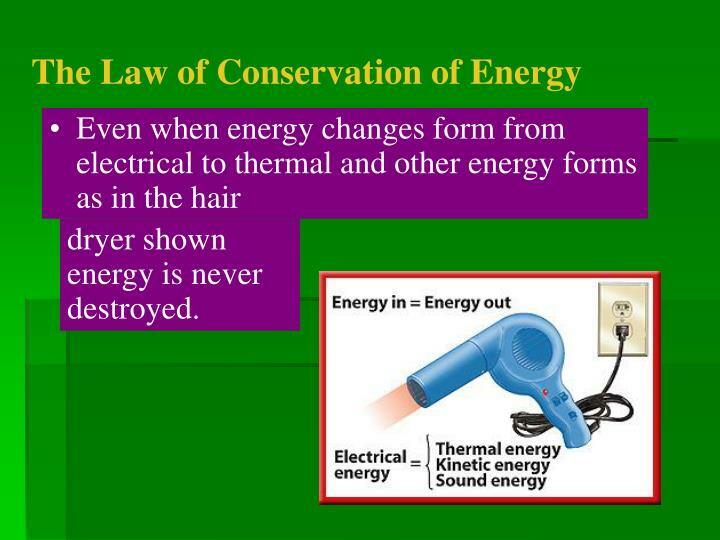 dryer shown energy is never destroyed. 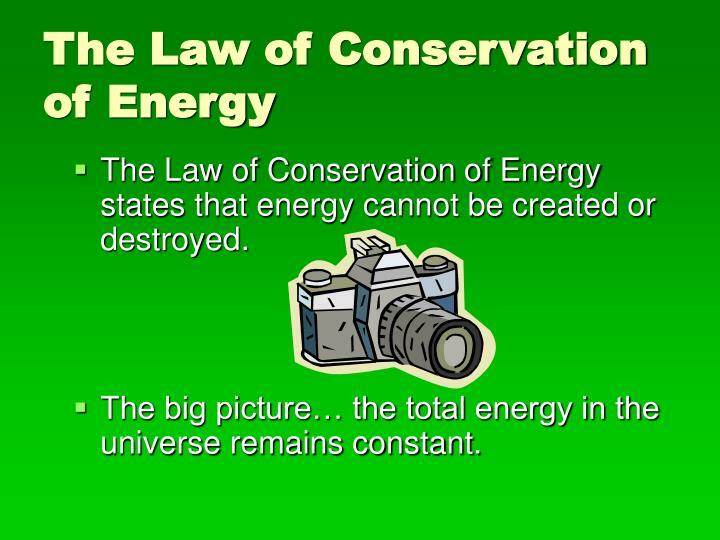 The big picture… the total energy in the universe remains constant. 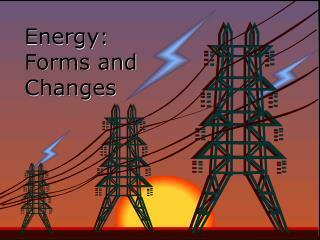 Energy is most noticeable as it transforms from one type to another. 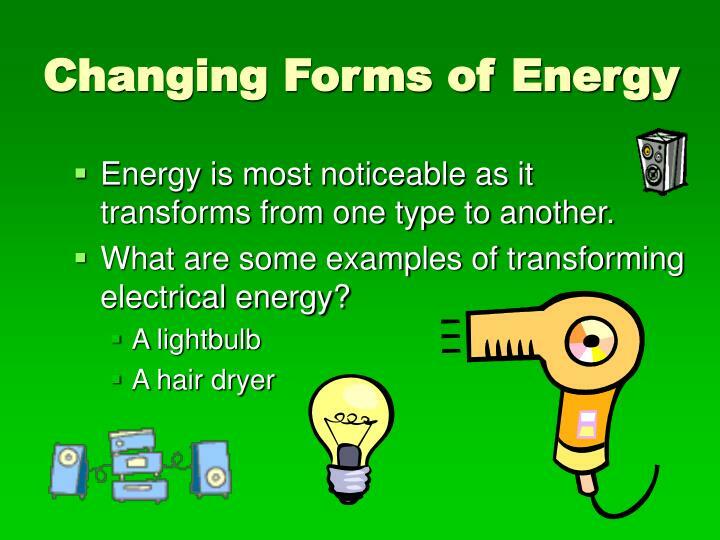 What are some examples of transforming electrical energy? 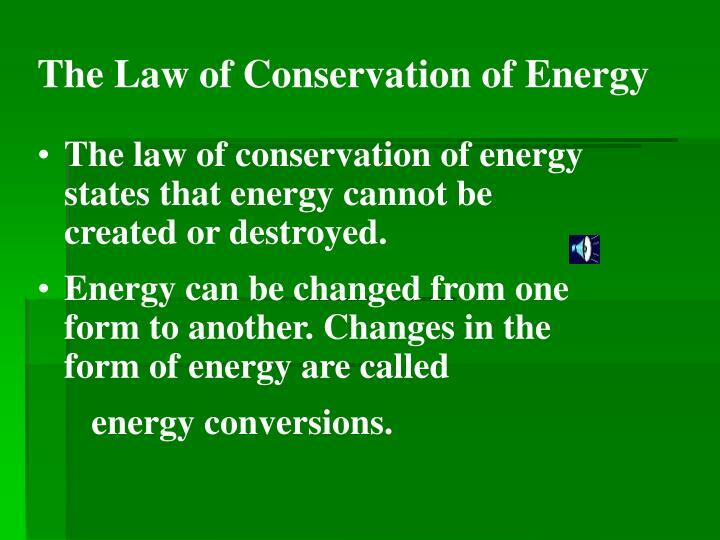 The most common energy conversion is between potential and kinetic energy. 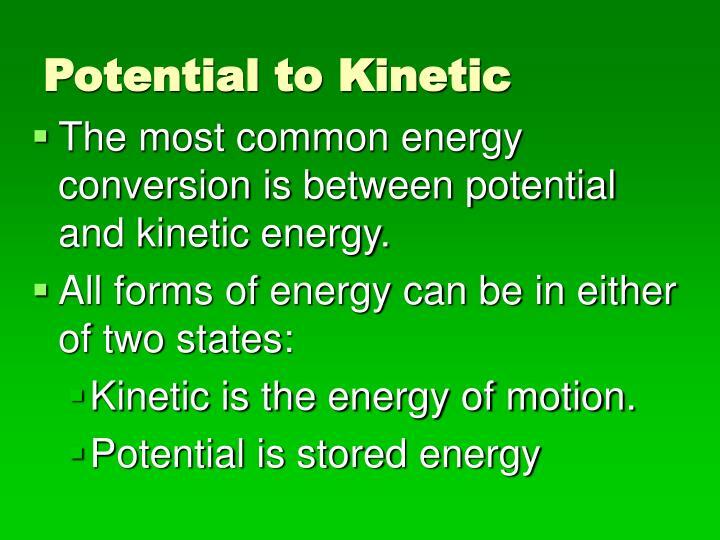 Kinetic is the energy of motion. 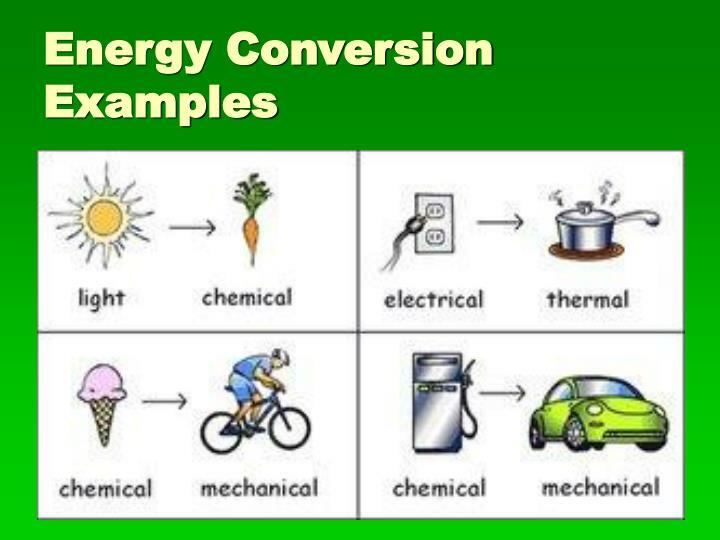 An example of transforming chemical energy is a car engine. 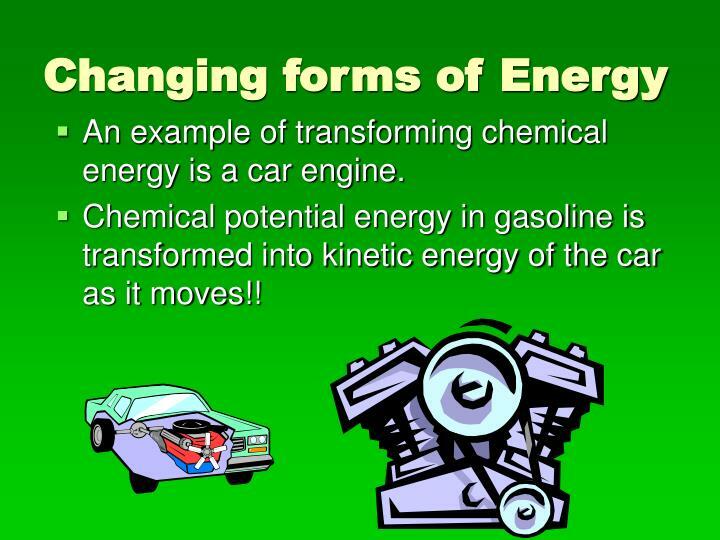 Chemical potential energy in gasoline is transformed into kinetic energy of the car as it moves!! 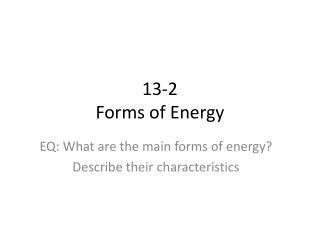 Energy: Forms and Changes -. 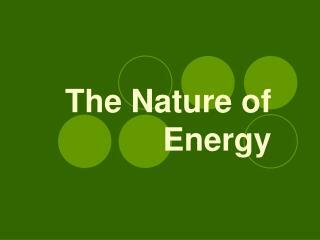 nature of energy. 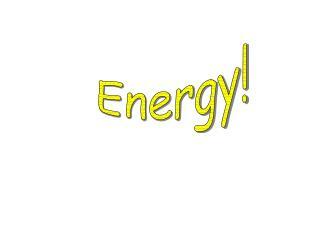 energy is all around you! 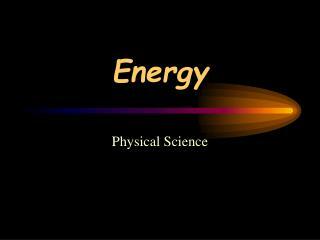 you can hear energy as sound. you can see energy as light. and you can feel it as wind. 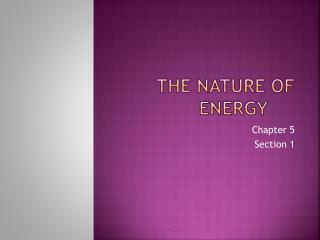 nature of energy. 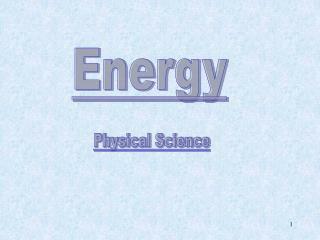 you use energy when you: hit a softball. lift your book bag.